Spotlight on the News: Will Michigan fix its crumbling infrastructure? The Detroit Rep's future! 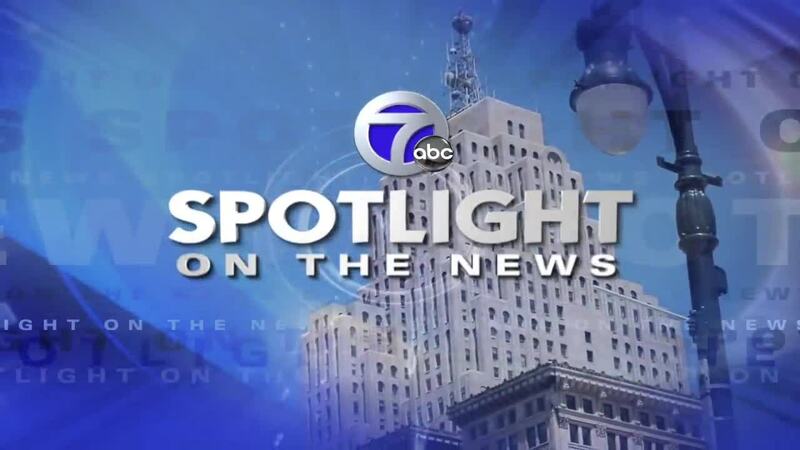 On Sunday, November 25, Spotlight on the News will focus on Michigan's crumbling infrastructure and what to do about it. Our guest will be John Hiltz, President of OHM Advisors. We’ll also talk to Bruce Millan, Artistic Director and Leah Smith, Marketing Director, about the leadership transition of Detroit’s historic Repertory Theatre.